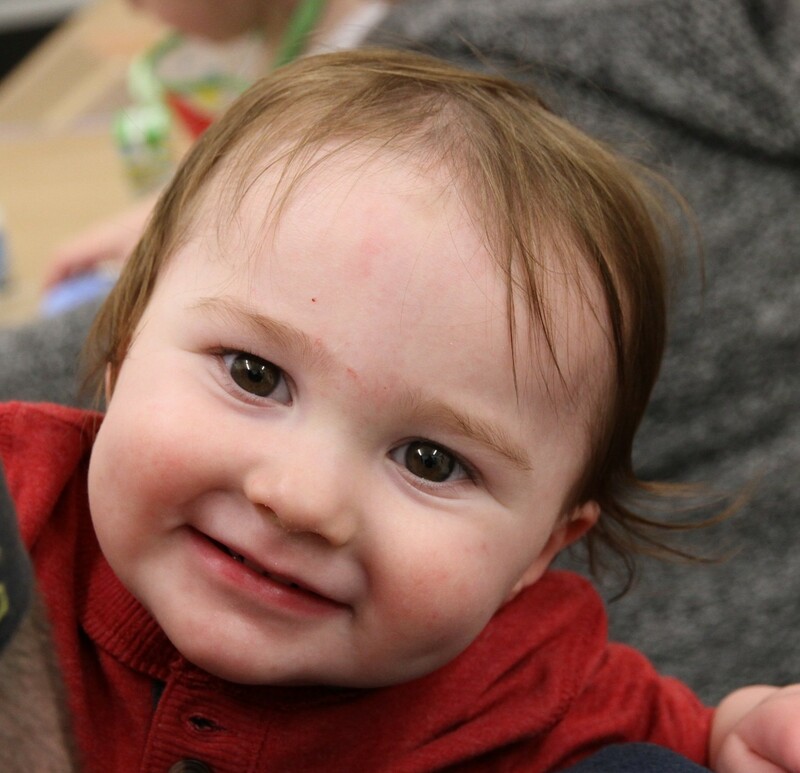 To look at our little boy, he appears like every other little toddler…he is a smiley, curious, rambunctious little man. But, his little brain is assaulted by seizures constantly throughout the day and night. Despite this, he is happy and amazes us every single day. There are many reasons why we decided to start this blog. First and foremost is that we are incredibly fortunate to have many family and friends who love and care for us, and we want to keep you updated on all the information and developments in this journey as they occur. As this has been a difficult time for us, I wanted to have a record of what we have been and are going through. Finally, as any parent of a child with epilepsy knows, this is terrifying. Other stories of what other kids have experienced have been extremely helpful to us, so we want to put our story out there as it may help someone in the same situation in the future.